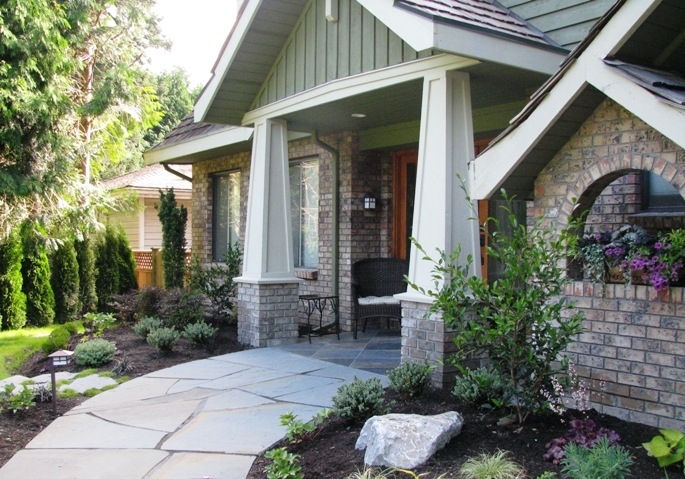 NorthRock Custom Homes is a Vancouver construction company specializing in custom homes, commercial construction and renovations. Let us help you with your custom home construction, home renovation, or residential, commercial & tenant improvement properties needs. 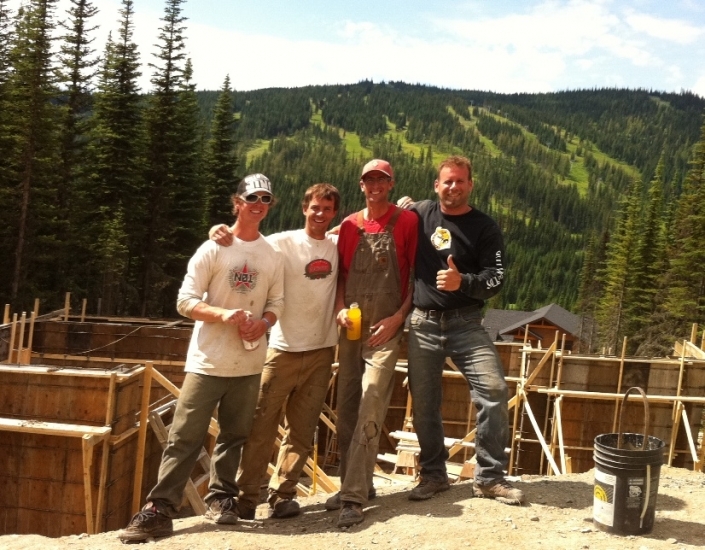 We are your custom construction and project management experts in Vancouver, Fraser Valley, Sunshine Coast, Kamloops and Sun Peaks areas.